What the Yuck: Am I having a panic attack? Q: My heart sometimes feels like it's racing in my chest - am I having a panic attack? Anxiety can definitely cause palpitations (feeling like your heart is pounding or jumping in your chest). 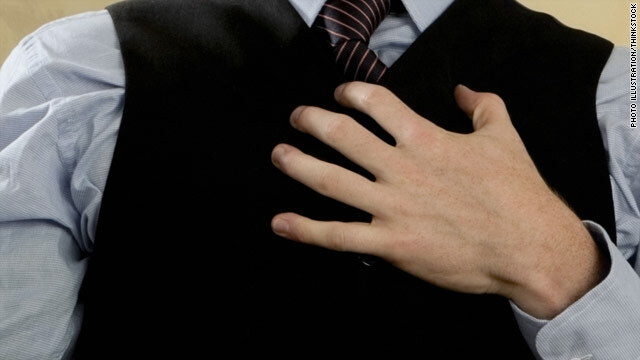 If you are about to do something nerve-wracking like give a speech, you may feel your heart beating a little faster, which is a normal response to stress hormones. The best country to be a mom is Norway, with its generous maternity leave, lowest infant mortality rate and high preschool attendance rates. The worst place is Afghanistan and several sub-Saharan African countries, where female life expectancy is low and women endure multiple high-risk pregnancies, according to Save the Children’s annual rankings released before Mother’s Day. The photo above shows a baby born in the maternity ward of a hospital in Kabul, Afghanistan. Figuring out how much liquid medication to give your baby or toddler should be a little easier, if manufacturers follow the Food and Drug Administration's final recommendations for liquid over-the-counter drugs, which were released this week. The FDA is asking manufacturers to provide clearly and consistently marked delivery devices (syringes, cups, droppers or spoons), which will provide accurate doses of the liquid medication. These guidelines grew out of concerns over confusing and/or mismatched instructions between labels and dispensing devices can lead to children getting too much or to little medication. "Accidental medication overdose in young children is an increasingly common, but preventable public health problem," says Dr. Karen Weiss, in a statement. Weiss is the director of the "Safe Use Initiative" in the FDA's Center for Drug Evaluation and Research. Is carbonated water safe to drink? I just bought a home carbonator. 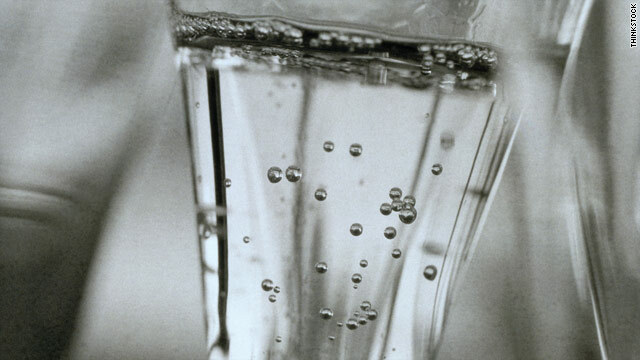 Is there any danger to drinking carbonated water instead of still water? Some web articles state that carbonated water does not flush toxins like still water, that it causes kidney stones because it is harder to digest and that it leaches calcium from the bones.